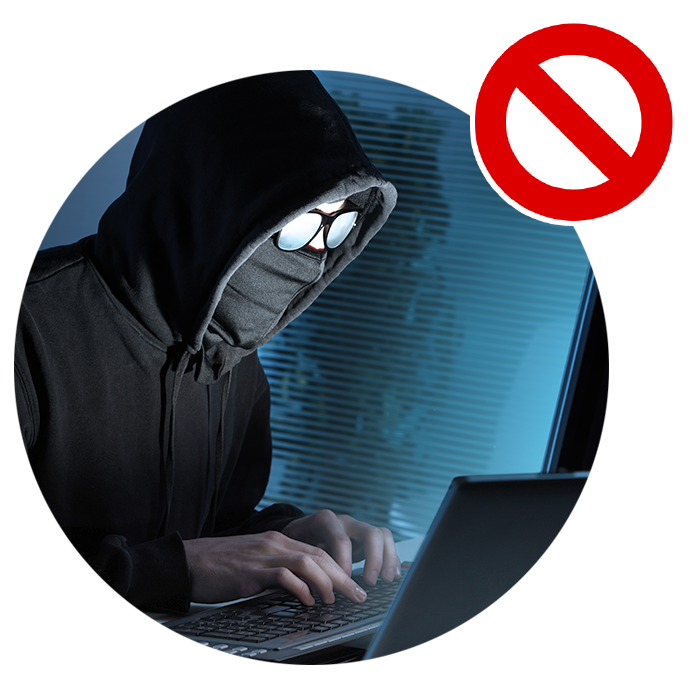 Prevention of data loss is the most important aspect of ITsMine solution’s overall design. External attacker that passed all the security layers and is trying to harm, delete or steal company data; or an Insider that by accident (or not) is exposing company data outside of the organization. Thousands of SoftwareMines™ are automatically planted around sensitive data on all file storages of the company, both on premise and cloud. A SoftwareMine™ that is opened outside the organization will provide important, critical and unique forensics information about the data breach, giving control back to the Security Department. This information can be used to understand exactly what happened, learn and improve data security measures in the company.